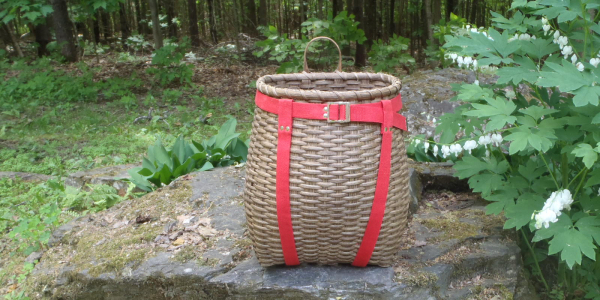 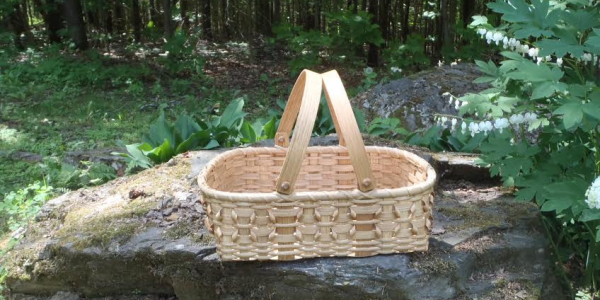 Welcome to Baskets by Dot, a small Maine basket business. 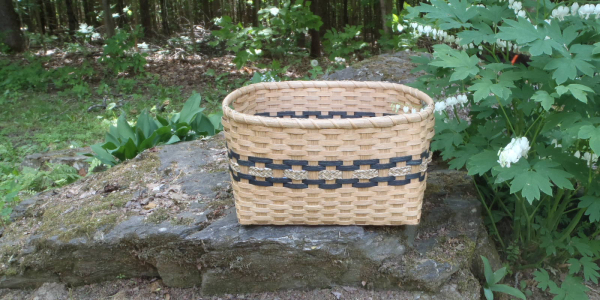 Dot Hutchins began weaving baskets in 1991 when she took an adult education class in basket weaving. 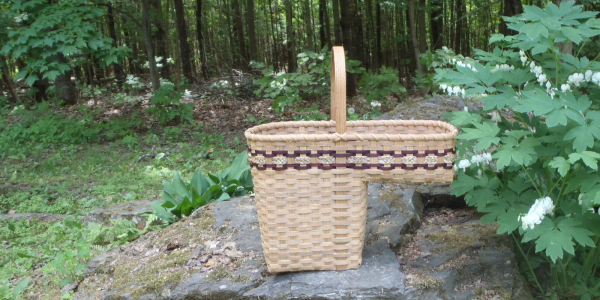 Since that time, she hasn’t stopped weaving. 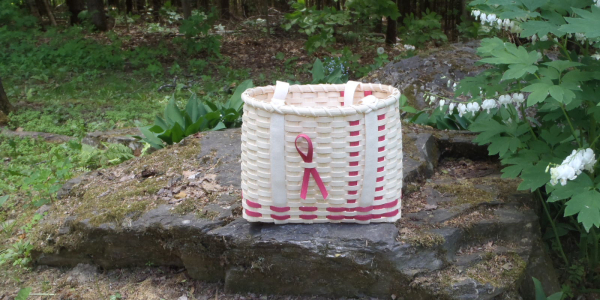 In 2002, she started “Baskets by Dot” as a way to share her love of baskets and to make room in her house! 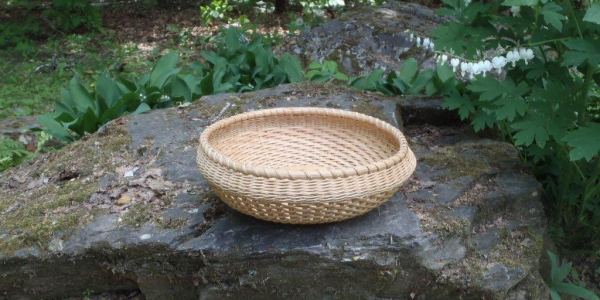 Use the menu above to view the various baskets in Dot’s collection.